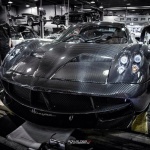 According to a recent report, all the Pagani Huayra have been sold out. 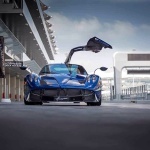 The first edition of the Pagani Huayra was limited to just 100 units as part of the agreement with AMG which supplies the car's twin-turbo 6.0-liter V12 engine that develops 730 HP. Of course all the cars are not yet produced, we were talking only about orders, and it will take a bit of time until all the units will have been produced. 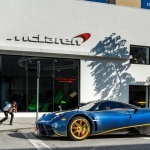 It's also rumored that the next Huayra version will not be unveiled during the upcoming Geneva Motor Show and as a consequence the Roadster variant will delay until 2017. Anyway, let's see some Huayras recently delivered. 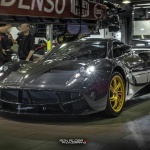 The last one to be delivered is a Huayra featuring a fully visible carbon fiber body and gold wheels. The car reached Hong Kong two days ago and was spotted by our photographer Ron Alder W Photography. The car is right hand drive and for the moment the cockpit configuration is not known. 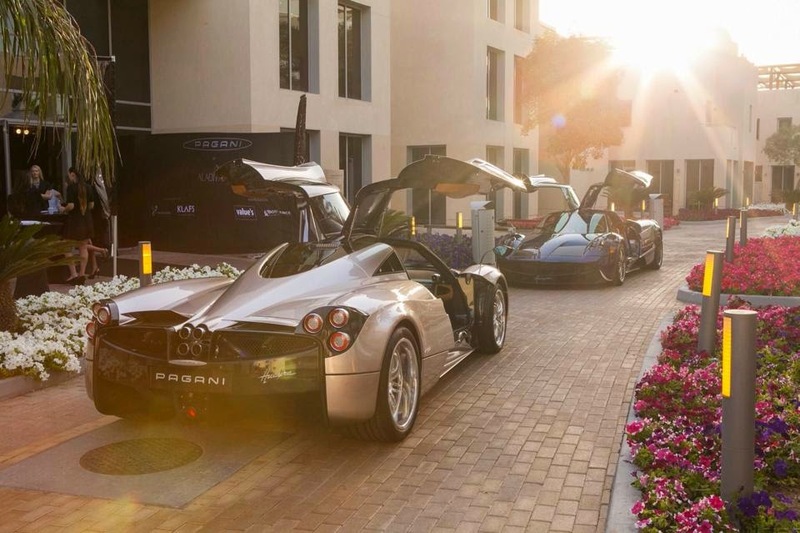 Another lovely Huayra has been delivered last week during a private event for Pagani customers at Yas Marina race track in Abu Dhabi. The car is pretty similar to the 730S but it features some differences like matt grey Zonda R wheels, white side stripes which perfectly match with withe brake caliper. The cockpit is characterized by brown and white leather. 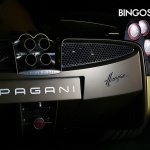 Another special car is the Huayra delivered to Japan by the Pagani dealer Bingo Sport. 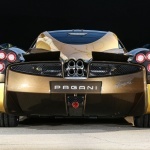 The car configuration consists in a fully visible carbon fiber body slightly tinted in gold tint. The lowest and the highest parts are painted in yellow like the brake calipers while the wheels are white. All the aluminum parts of the car like emblems and lights surroundings are black. My favorite is the 730S which finally reached its owner in USA. This masterpiece is a Tribute to the Zonda Tricolore, with the addition of Zonda R spirit. 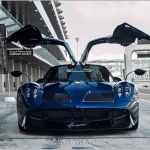 Both the styles were mixed into one car which make it the best Pagani Huayra delivered until now.